High-value electromagnetic flowmeters manufactured in a variety of designs suitable to a wide range of applications. The latest in calibration equipment hold costs down and quality up, improving the product and opening new development possibilities. 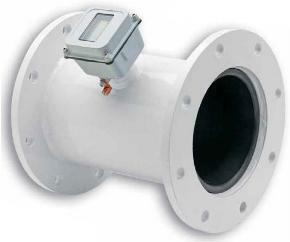 It’s a flanged electromagnetic flowmeter for use in 4″ to 8″ pipe in agricultural applications. Requires limited straight pipe for installation. Because has no moving parts and electrodes designed to discourage fouling, this simple and economical magmeter performs well and requires much less frequent maintenance than mechanical meters. It can be battery or externally powered. The Seametrics flanged electromagnetic flowmeter comes with built-in rate/totalizer and pulse output. Adjustable depth insertion meter for 3″ to 48″ pipe sizes that offers an economical and durable alternative to spool-type meters. Sensor bodies come in brass or stainless steel. 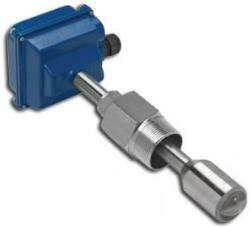 With no moving parts, they can be used in most “dirty” applications, and are virtually maintenance-free. They can be installed in standard saddle fittings. These meters are also available in a hot-tap configuration with an isolation valve to allow for installation without shutting down the line.